If you happen to find yourself in the beautiful coastal destination that is Kalutara, then one place that you should definitely visit is the Kosgoda Turtle Sanctuary. The Kosgoda hatchery is probably the best known of the various hatcheries throughout Sri Lanka. 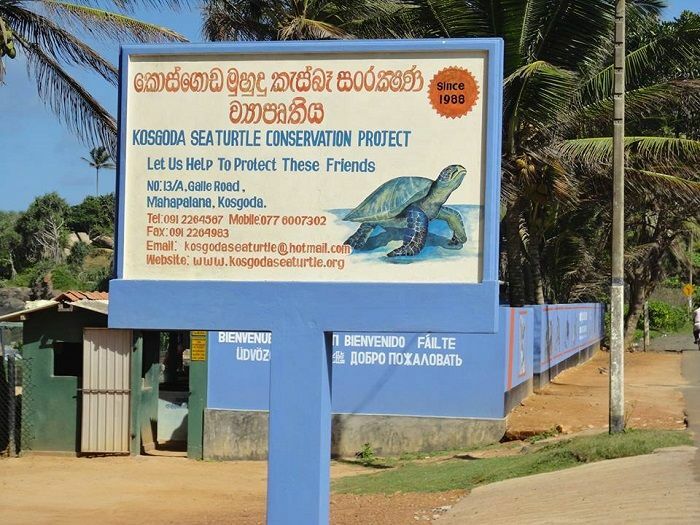 It was established in 1981 and specialises in rehabilitating members of all five species of turtle that visit Sri Lanka and then reintroducing them to the world at large. There are presently seven different species of sea turtle in the world, and all of them are threatened to various degrees. It’s truly remarkable that five of these species can be found on the south-western coast of Sri Lanka. 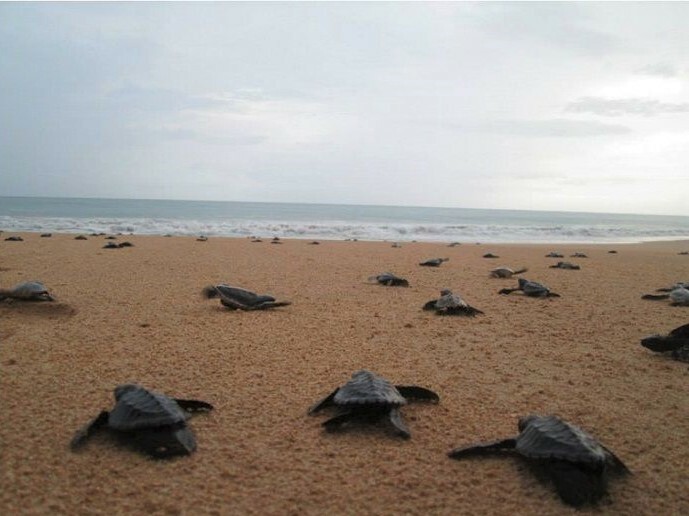 The main aim of the Kosgoda Turtle hatchery is to protect nesting sites and the eggs, ensuring that the baby turtles reach maturity in a protected setting and then safely introduced to the ocean once they hatch. There are many volunteer programs offered at the hatchery, depending on the length of your stay. These include taking care of the blind Green Turtle, assisting in night patrols and taking part in the release of hatchlings into the ocean. The release is easily one of the best things to do in Kalutara Sri Lanka and is featured on many mediums such as Travel Kalutara.